Unbreakable ABS body with polycarbonate lens. 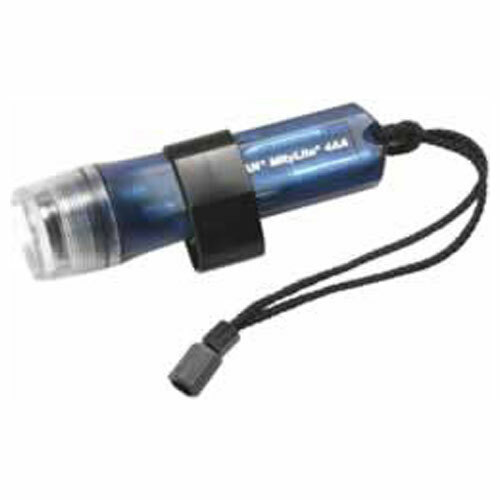 Features a pre-focused Xeon lamp with an unsurpassed white collimate light beam. This peak beam candle 10,000-power light easily cuts through smoke. Includes mounting clip for hard hats, adjustable black lanyard, 4 AA batteries and the Pelican Lifetime Guarantee.